I updated my groceries list app, Quantified Groceries, today. It’s updated for recent phones and also now has a dark mode. IDL 8.7.1 adds the IDL Package Manager (IPM), a package manager for IDL libraries. You can install libraries from the Internet with a single command in IDL, even installing dependencies for the library if needed. IDL 8.7.1 was released today. Check the What’s New on the Docs Center for a comprehensive list of the new features. I will publish an article about the package manager shortly; I made IDLdoc, mgunit, and my personal library available through the package manager. I think this is now the best way to distribute IDL packages. I am also excited to explore the machine learning classes. I will write more as soon we get 8.7.1 installed on our machines. With these two new features, this is a powerful “bug fix” release. When working with data files at my day job, I often come across directories containing a large number of files of several distinct types. It would be useful to produce a listing of the files clustered into these types. I wrote cls (Clustered ls) to find patterns in filenames for display. Via the excellent John D. Cook blog. 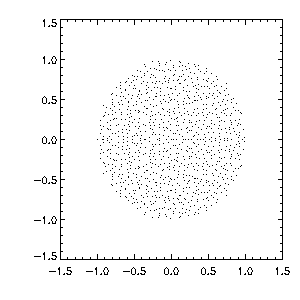 I recommend reading his site if you are interested in a combination of mathematics and Python. Bug fix for image directive for image files in other directories specified with a relative path (fix by Dave Gellman). Only copying MathJax for LaTeX-style equations if not already present. Fixed crash when invalid format/markup was specified on the docformat line of a .pro file. You can download a distribution with a .sav file and documentation, or just access the repo as needed. People use imprecise words to describe the chance of events all the time — “It’s likely to rain,” or “There’s a real possibility they’ll launch before us,” or “It’s doubtful the nurses will strike.” Not only are such probabilistic terms subjective, but they also can have widely different interpretations. 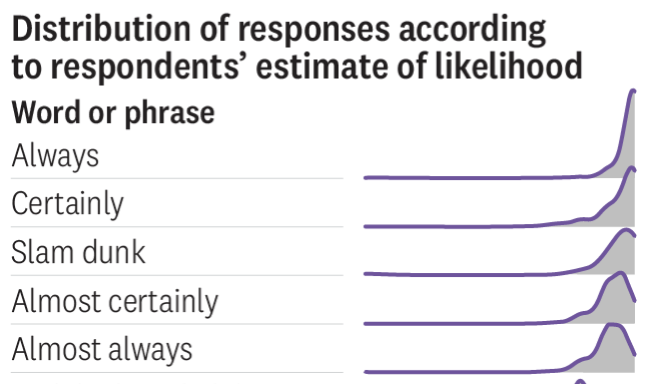 One person’s “pretty likely” is another’s “far from certain.” Our research shows just how broad these gaps in understanding can be and the types of problems that can flow from these differences in interpretation. 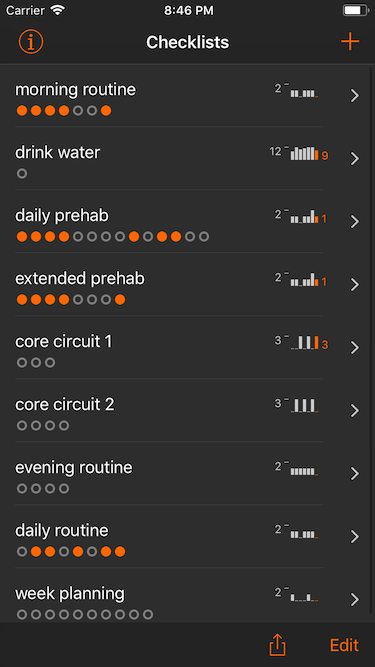 I released a new version of my iOS app, Simple Checklist, today. Simple Checklist provides an easy way to track progress through checklists. I use them for my morning routine, weekly review, physical therapy, and other repeated sequences. Simple Checklist is available on the iOS App Store. The Mathpix desktop app allows users to take screenshots of math equations and paste the extracted Latex, all with a single keyboard shortcut. Mathpix can grab anything that is displayed on your screen. The Mac app is free on the Mac App Store and there is a corresponding iOS app which is free with in-app purchase.